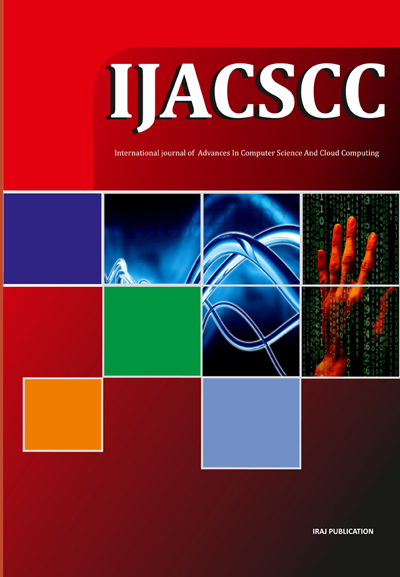 IJEEDC Journal is now indexed in DOAJ , BASE,JOUR Informatics. 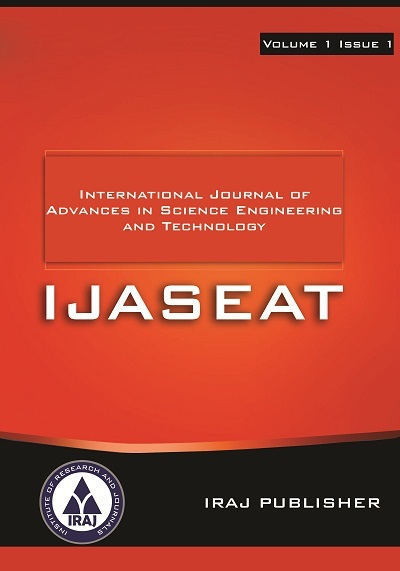 IJACEN journal is indexed in DRJI . 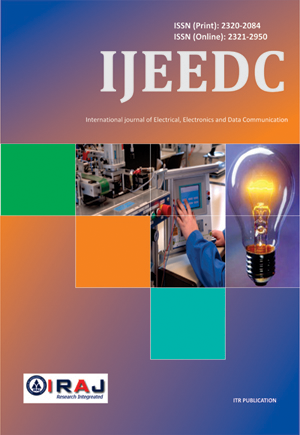 Call for paper going on for IJEEDC Volume-1 Issue-7. 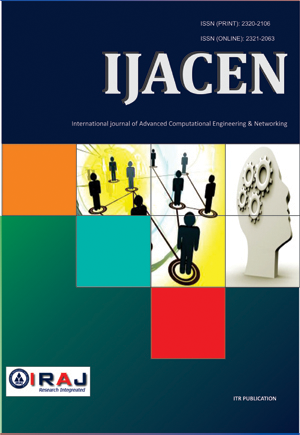 Call for paper going on for IJACEN Volume-1 Issue-7. 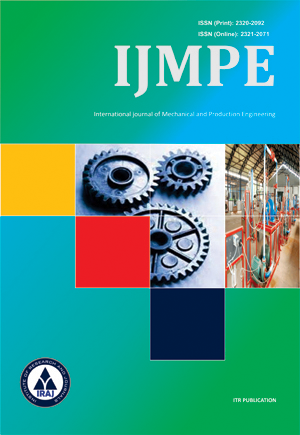 Call for paper going on for IJMPE Volume-1 Issue-5. Now Submit your Paper to Journal through IRAJ Online Paper Submit. Sixth IRAJ IC Pune,6th Oct.